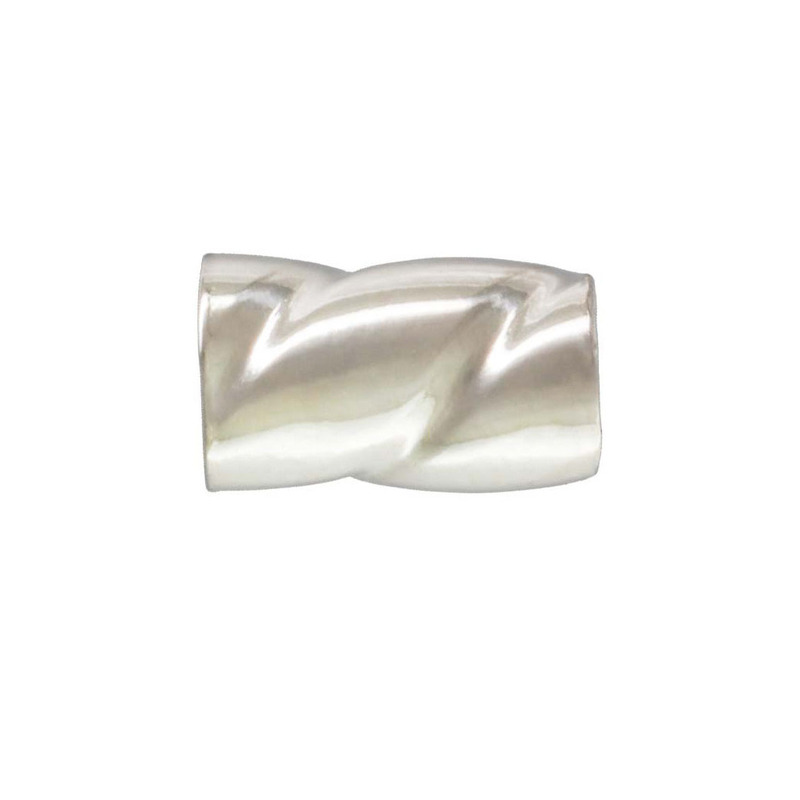 These sterling silver twisted tube crimps are an excellent replacement for the Tornado sterling silver twisted crimps that we used to carry. (The Sterling tornado crimps were discontinued by the vendor in favor of plated crimps.) 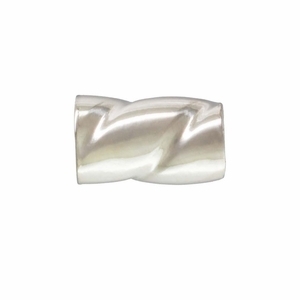 These twisted crimps are made in the USA. Measurements: 3mm long, 2mm hole. Packs of 25.